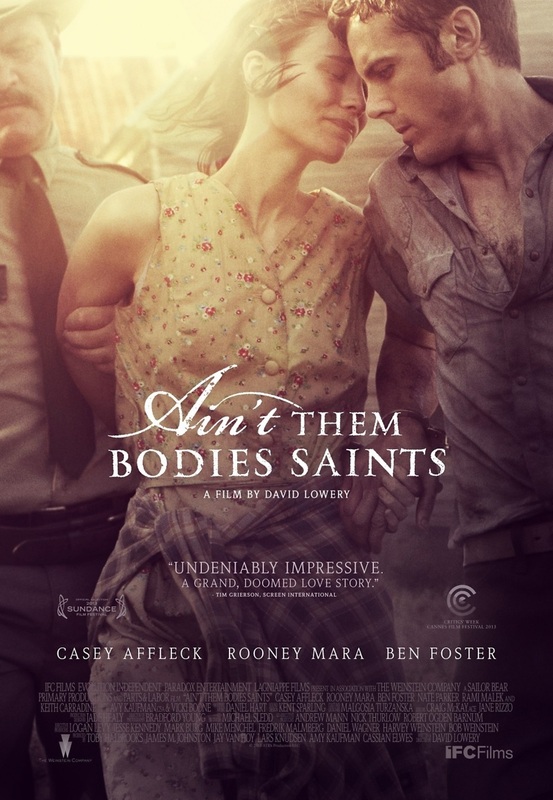 Ain't Them Bodies Saints DVD and Blu-ray release date was set for December 17, 2013. Bob Muldoon and Ruth Guthrie were a couple that decided to go on a crime spree in the old west. By the time the spree was over, Guthrie had shot a law man to death. But rather than see Guthrie go to jail, Muldoon took the blame for the killing and he wound up being put in prison. It does not take Muldoon long to realize that he has to break out of prison if he ever wants to see Guthrie again. When Muldoon finds out that he and Guthrie have a daughter, that just makes his desire to break out of prison stronger. He gets out of prison a sets off across Texas to reunite with the family that he has always wanted. But his journey, as was expected, will not be easy.